Jefferson Johnson is Director of Choral Activities at the University of Kentucky where he conducts the University Chorale and Men's Chorus. 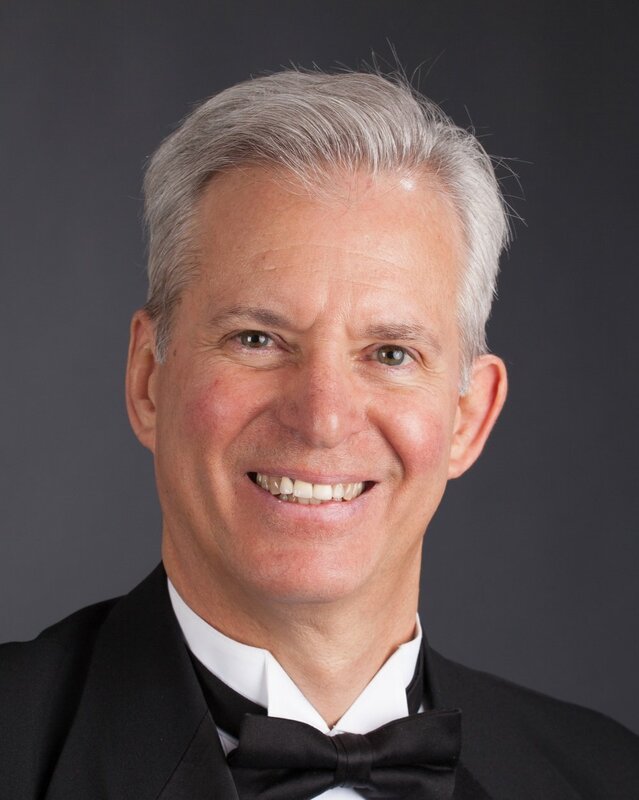 He also teaches advanced choral conducting, choral methods and literature, and directs the graduate program (MM and DMA degrees) in choral music. Dr. Johnson has conducted honor choruses and been a clinician in 35 states and 10 countries. In 2018 he conducted the SATB Honor Choir at the combined ACDA Central/North Central Convention. At the 2017 ACDA National Convention his DMA student, Cameron Weatherford, won first place in the National Conducting Competition. Also in 2017 Johnson was named the third recipient of the “Distinguished Choral Alumnus Award” from the University of Colorado. Johnson has an editorial series with National Music Publishers and resides in Lexington, KY with his wife Karina and sons Kyler and Evan.